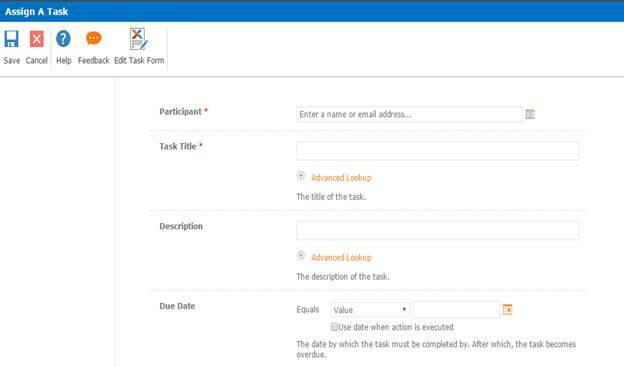 Welcome to an article on how to assign a task in SharePoint 2013 and Office 365 using Nintex Workflows.This article will display the action “Assign a Task” so that all my developer friends don’t have to spend much time and effort while using this function in their projects. 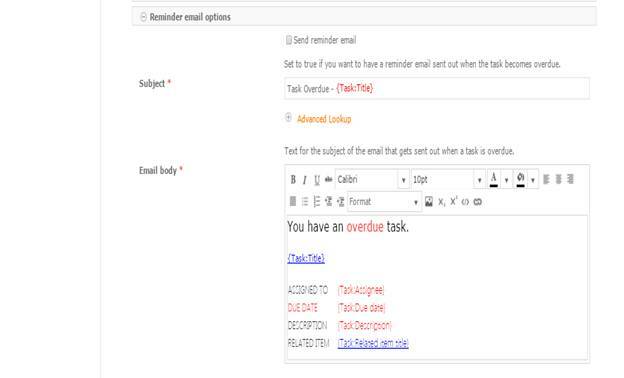 This action assists you to assign a Task to the user using workflow. Let’s see the implementation of this functionality. You will see the following screen to create a new workflow. Add the action, “Assign a task” either by right clicking on the workflow or by dragging and dropping from the left toolbox. 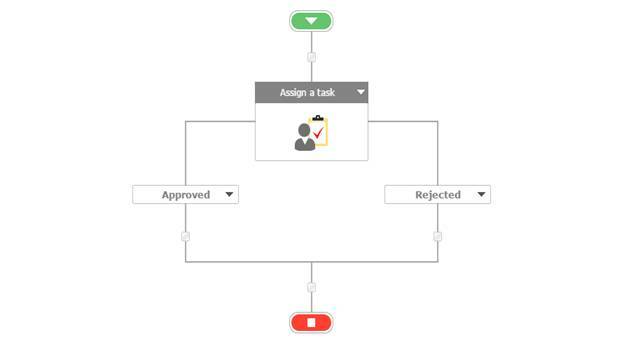 Wait for task completion: Under the Assignee option, the workflow, when configured to wait for task completion, will wait until the task gets completed. Provide a task item id to store the variable and generate the task. 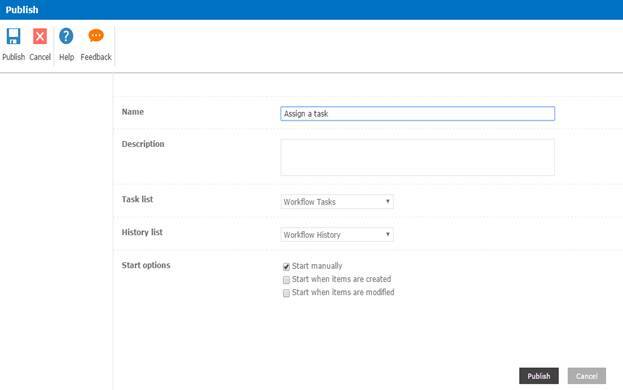 So in this article we saw how to assign a task using Nintex Workflows in SharePoint 2013 and Office 365. 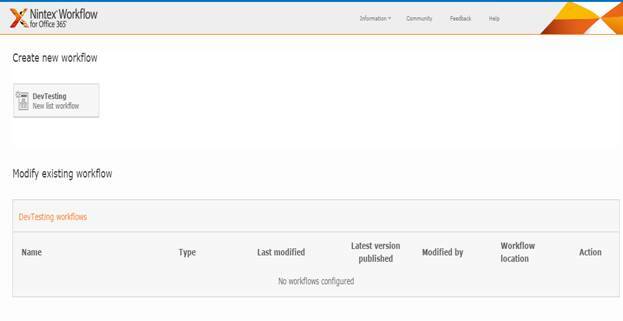 This action assigns a task to the users using Nintex workflows using various functionality.